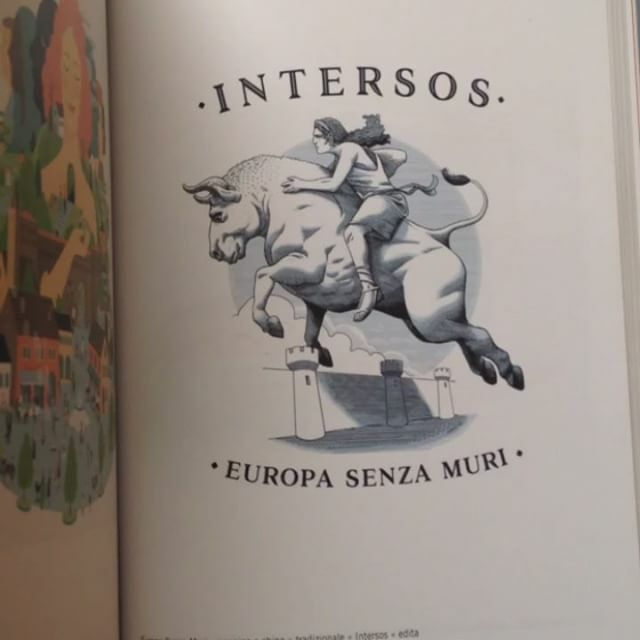 Received a copy of AdI’s 18th annual, where I’m featured with my illustration “Europe without walls” for @intersos in the #Advertise category. 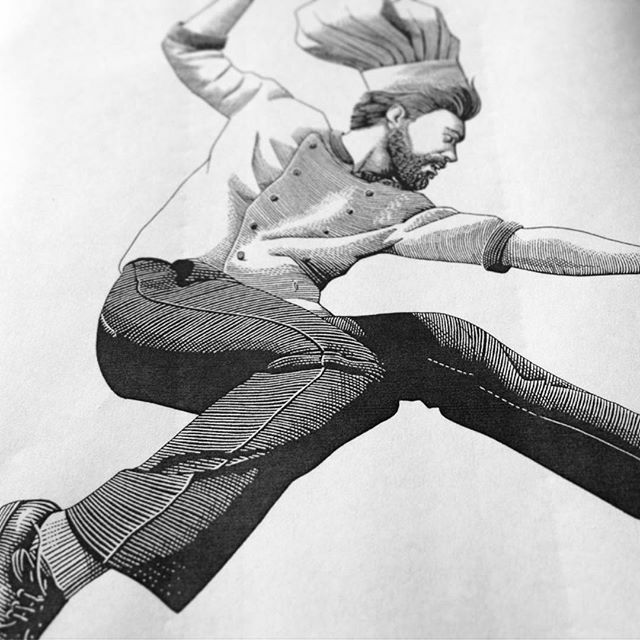 The cover from my friend @lrnzlrnzlrnzlrnzlrnzlrnzlrnzlr is definitely a pleasent surprise. 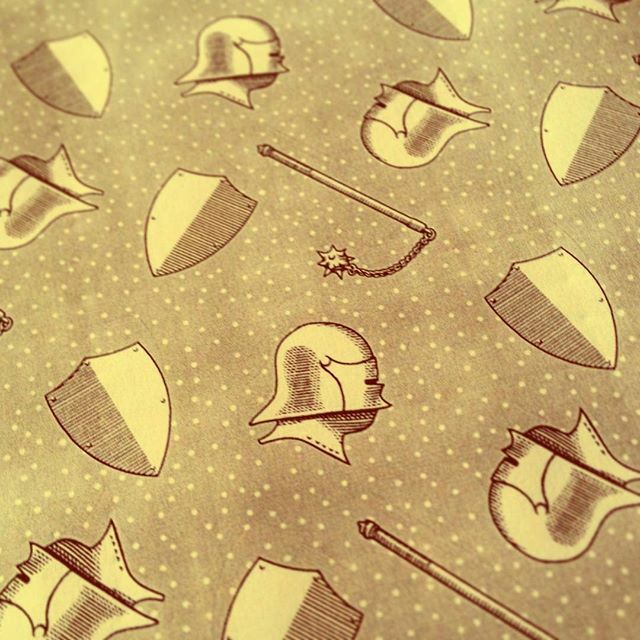 Test #print of a little medieval #pattern for … #workinprogress commission. 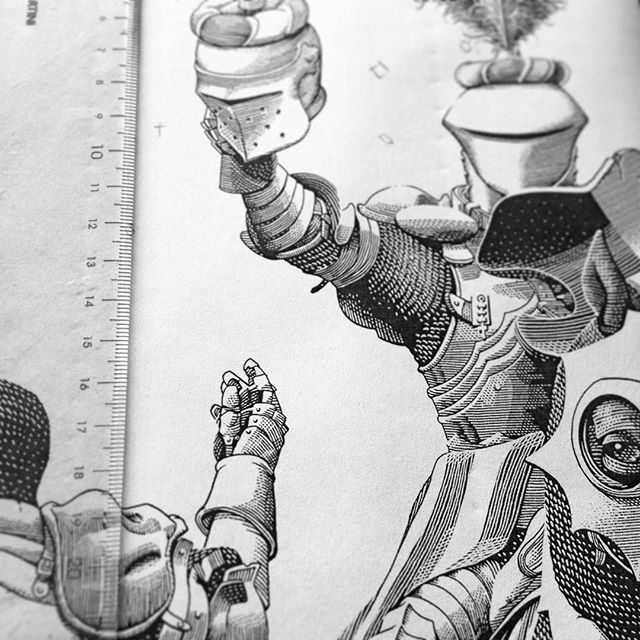 Joustin’… #workinprogress for a new commission.